What’s good about the Bell Qualifier DLX helmet? 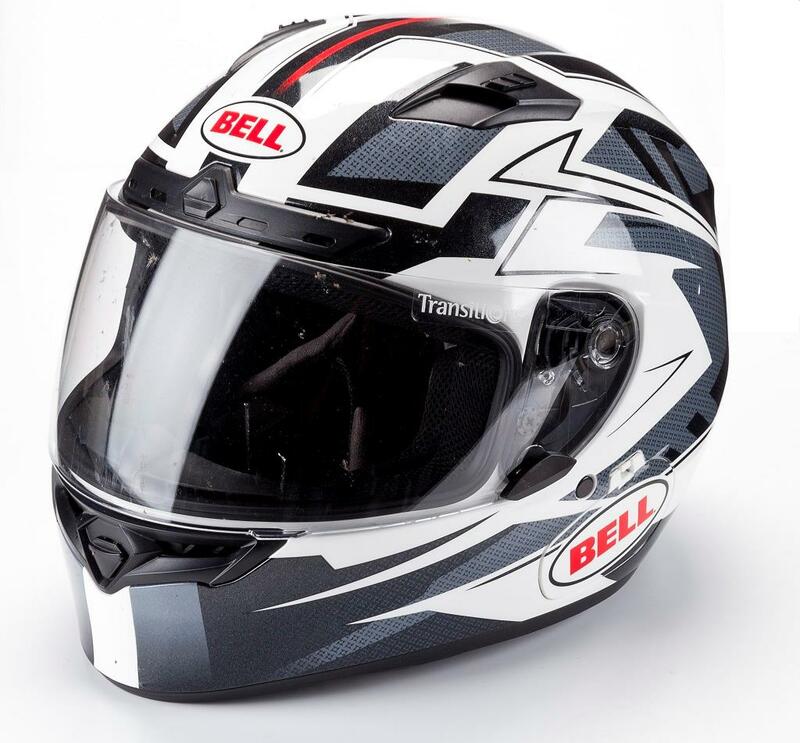 The visor on this mid-priced Bell helmet is one of the finest innovations in my 15 years of reporting on motorcycling products. It’s by a company called Transitions and it reacts to available light to become darker as the day gets brighter. It can go from totally clear to completely dark like a race visor and saves the hassle of changing visors or operating a dropdown sun jobbie. It’s by far the best thing about the helmet. The majority of the budget for this lid has gone on the visor, so there was little left for the rest. There’s no Pinlock anti-mist visor insert so it fogs badly. The lid is on the heavy side and the quality of the lining is not as plush as other £180 helmets. The substantial press studs to secure the removable lining in place dig into my forehead. I can feel them all the time and on shorter rides it’s no problem. After 50 miles, however, it becomes annoying and eventually it’s distracting enough to make me want to throw the helmet in a hedge and carry on without it. If you try one on and can’t notice the two studs immediately then you should be OK comfort-wise, but there are considerably better helmets available for this price or less.